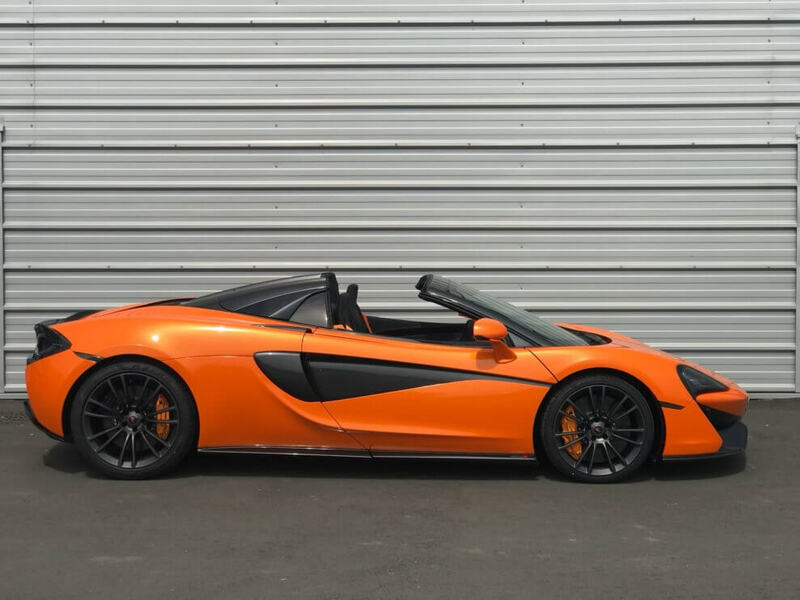 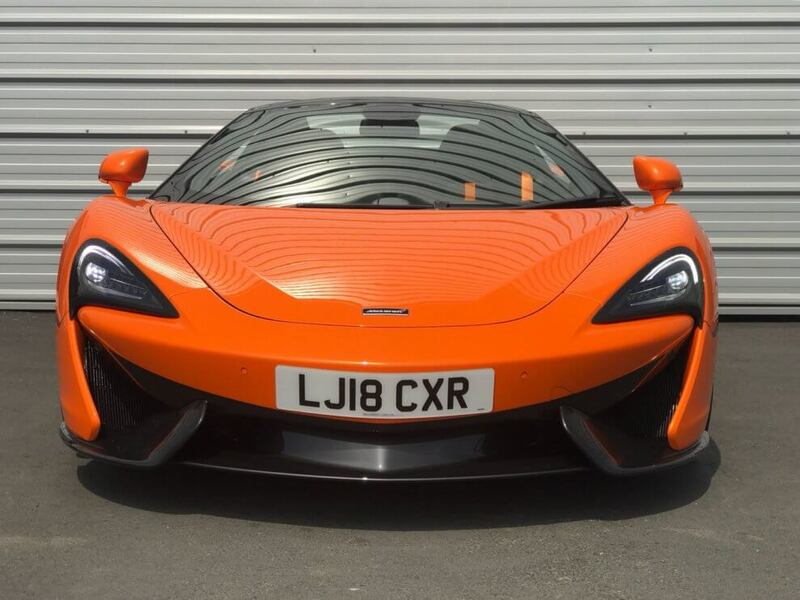 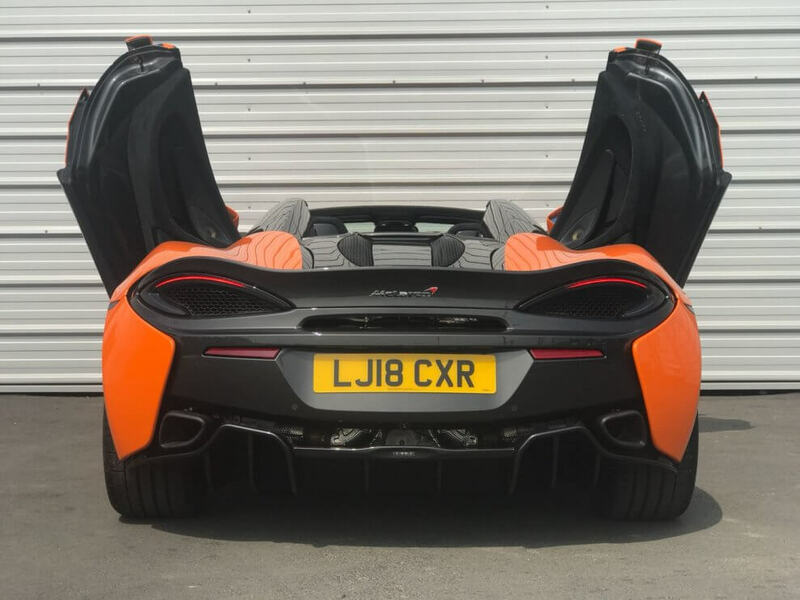 Admittedly, a Mclaren is never going to be a cheap, budget option - but the 570S was the lowest-priced McLaren by quite some margin when it launched, only undercut now by the 540C with a £145,000 price tag, the 570S is cheaper than the 720S by more than £70,000, which is new territory for the brand - and opens it up to those who might otherwise have considered an Audi R8 or a PorscHe 911 Turbo S Consequently, it's a big deal for McLaren. 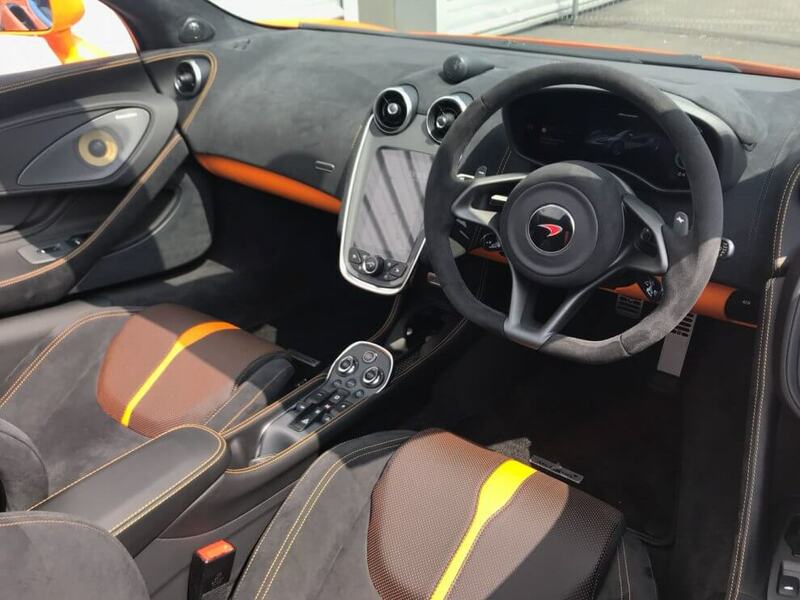 The gearbox is the familiar seven-speed twin clutch unit, or Seamless Shift Gearbox in McLaren speak, driving the rear wheels through an open differential. 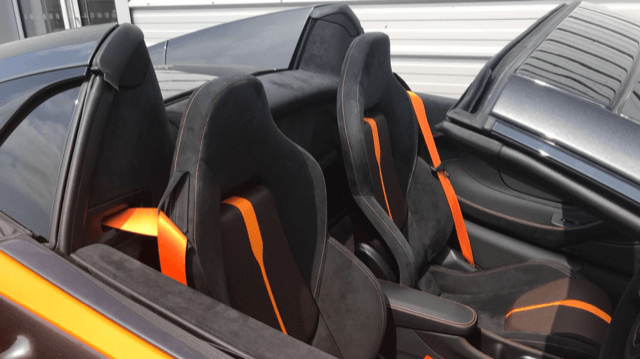 The engine and gearbox can be switched from Normal mode into Sport or Track to improve response and cut shift times. 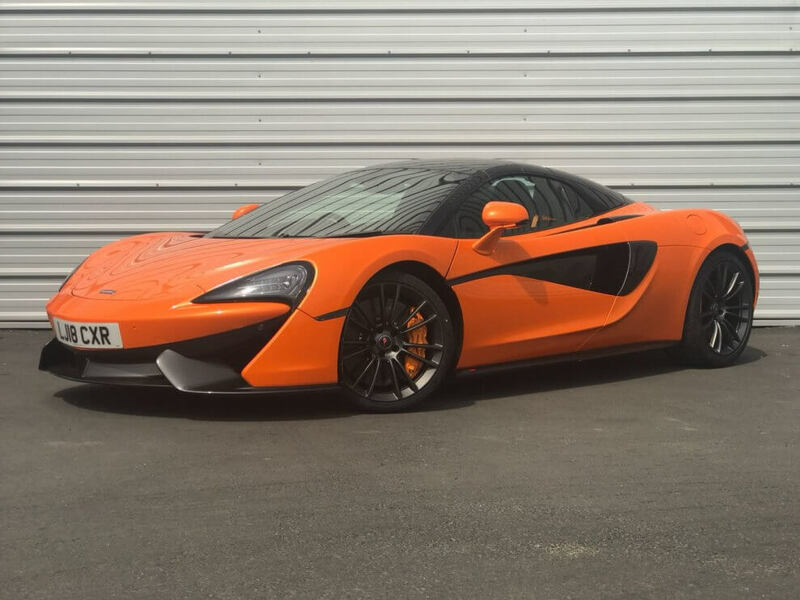 The 570S manages 0-60mph in 3.1 seconds and has a top speed of 204mph.